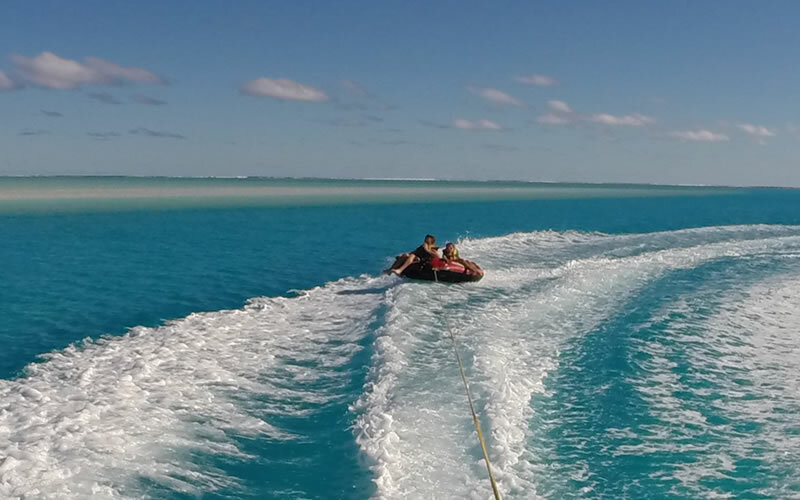 Aitutaki’s massive lagoon has amazing sights and places that you have to visit for yourself. 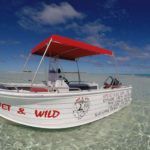 The many empty islands, long sand beaches and beautiful corals. 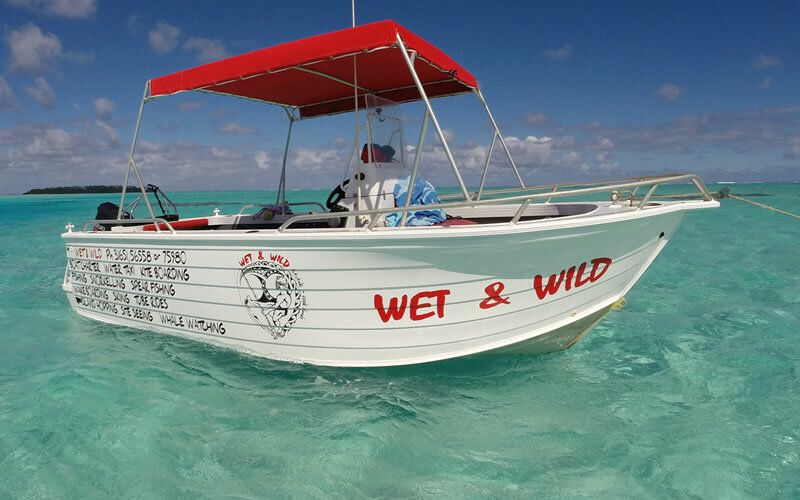 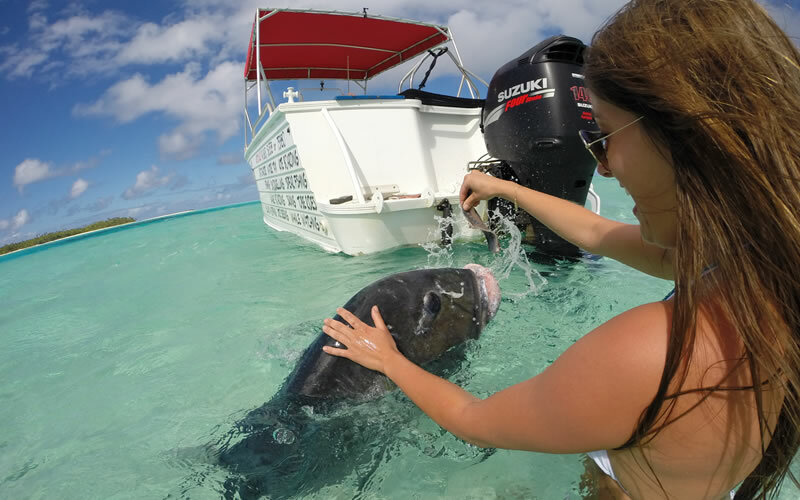 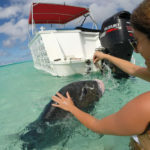 Wet and Wild can help you explore and enjoy our lagoon with either a water taxi service, half day or full day Boat and Captain hire with lunch and all your water sports activities. 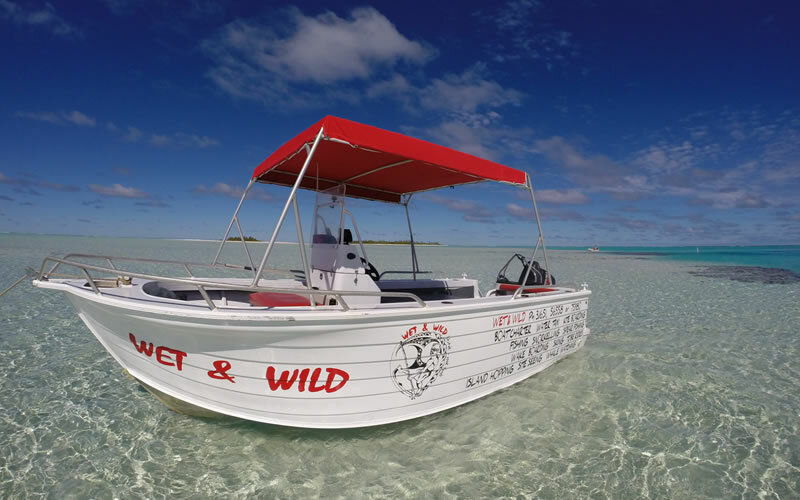 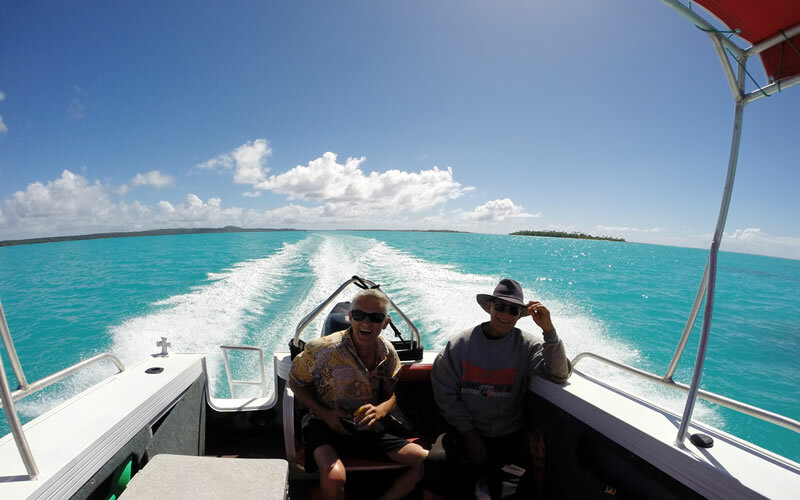 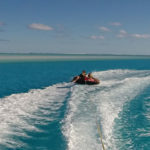 Inside the lagoon or out over the reef, Wet and Wild Aitutaki offers breath taking views and action packed adventure. 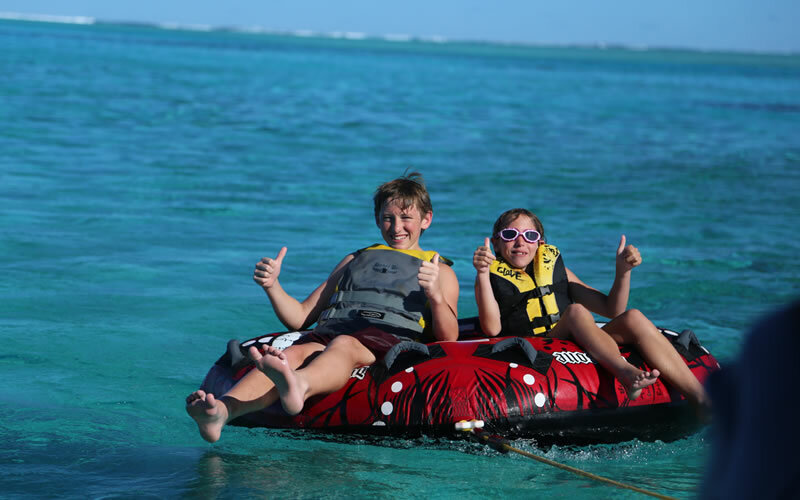 With your charter we supply return transfers to wharf, cold drink, towels and equipment for all activities. 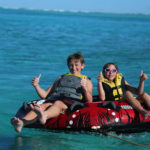 Lets Talk, We are here to help.